Alliance join three other teams as they prepare to battle in Birmingham. Only four spots remained open at ESL One Birmingham for teams who weren’t directly invited to get in through various qualifiers. Foward Gaming, Keen Gaming, and TNC Predator all managed to earn a spot in the event through their regional qualifier, so the only spot left to be claimed was for the winner of the GG.Bet Birmingham Invitational. The Invitational was a battle between the remaining teams in both Europe and the CIS, featuring powerhouses like Gambit Esports and The Pango. Alliance were among the favored teams in the event, but they had an amazing run through the bracket. In the group stage, they went undefeated against Pango and Old But Gold to secure a top spot in the playoffs. From there, they bested Team Empire 2-1 before facing OBG in a rematch in the finals. After dropping the first game, Alliance proceeded to take OBG down in each of the next three matches. 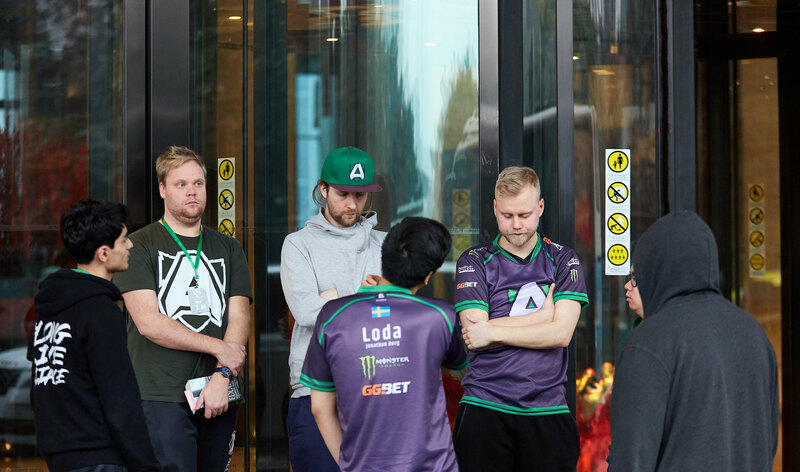 Each win was faster than the last as Alliance moved on and claimed the final ticket to ESL One Birmingham. Alliance played through the qualifier with Omar “Madara” Dabachach subbing in for the team. He will also travel with the team when they compete in the OGA Dota PIT Minor 2019. ESL One Birmingham will run from May 28 to June 2 and the winner will take home the lion’s share of the $300,000 prize pool.